A business organization deals with a huge load of paperwork as a part of its everyday functioning. This can be quite overwhelming if not done in an organized and systematic manner. Most companies make use of business forms that are specially designed for specific purposes and simplify various procedures while dealing with the employees, clients or vendors. These Business Forms follow a predefined format and can be extremely helpful in saving the users a lot of time and effort. 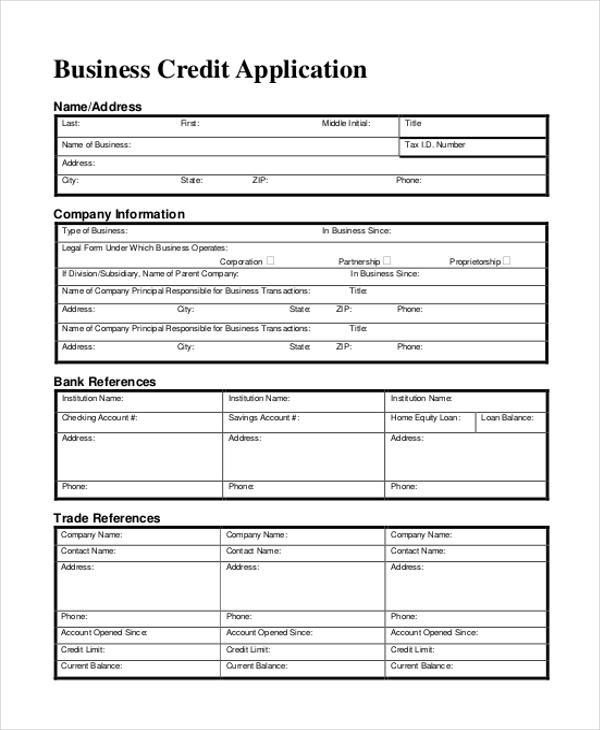 When customers request the business organization to issue products on credit, the organization expects them to fill in a proper application form with the details. It is for this purpose that the aforesaid form is used. As the name suggests, this form can be used by startups and small businesses to submit their tax details with the government. The forms can also come in handy for tax calculations during the audit. 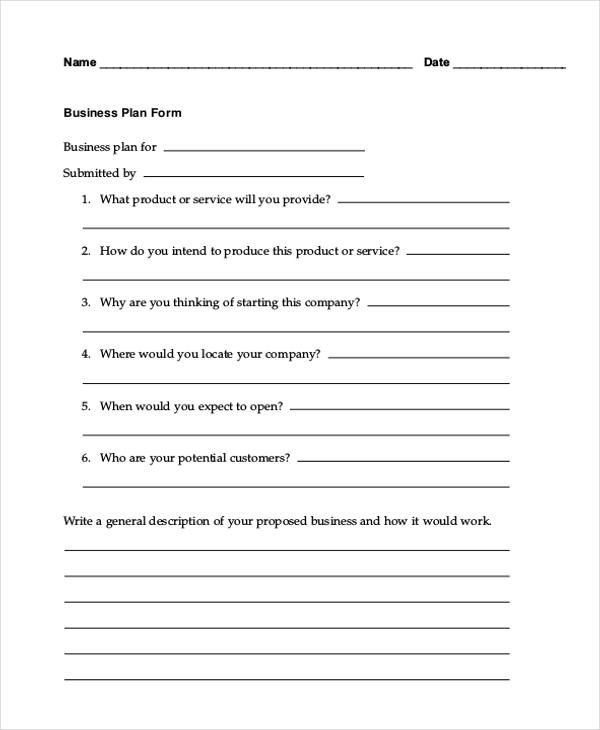 You may also see Sample Business Proposal Forms. 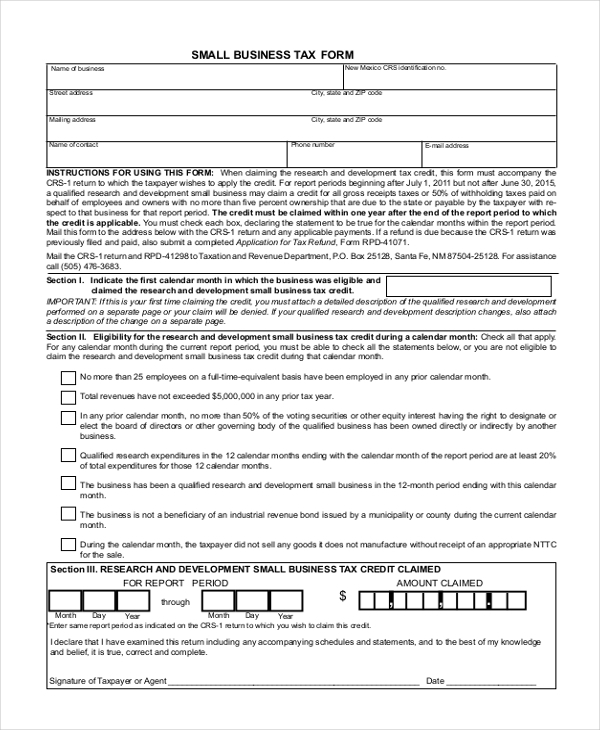 Startup firms working on a shoestring budget can make use of this form to design unique business forms for their organizations. They can customize the form with the relevant information and can also alter its format. Companies that they want to design a business letter as their marketing strategy can use this form to create one. 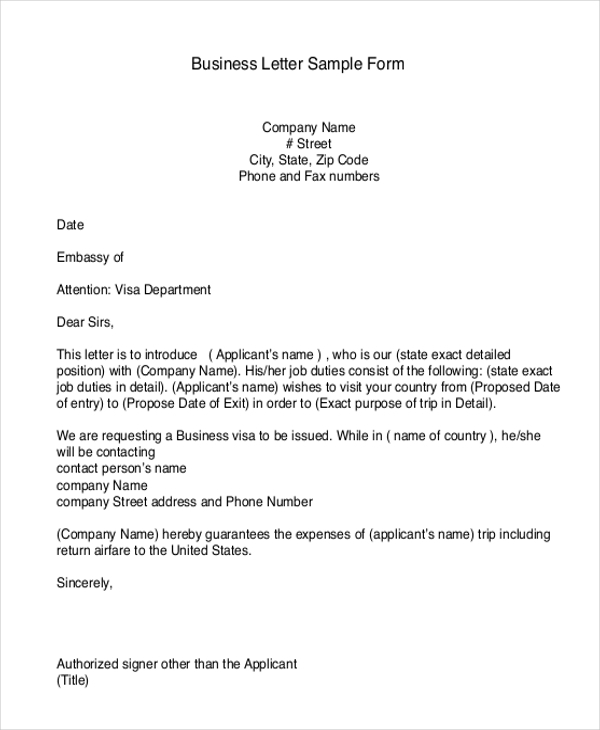 With the format in place, the user just needs to add in the data to design the business letter. 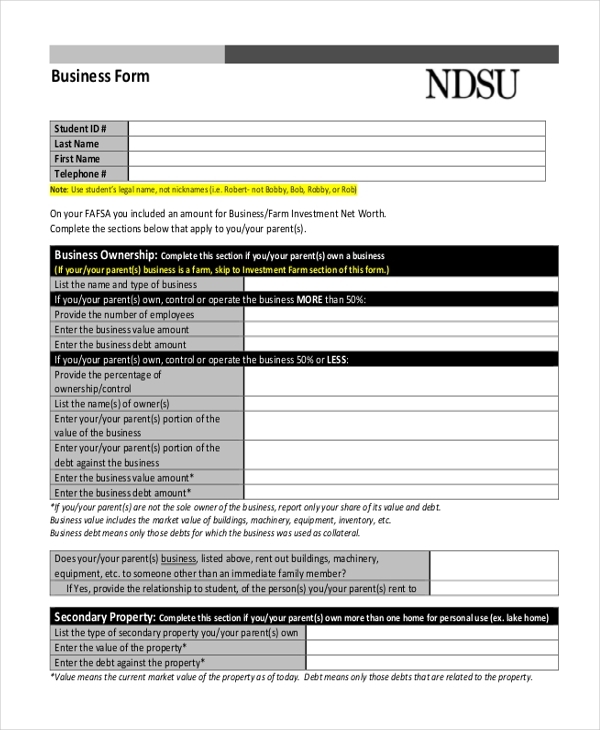 Making a business plan becomes a lot easier when done using a business plan form. The form follows a defined format which helps the users to jot down their plans in an organized fashion. You can also see Business Expense Forms. 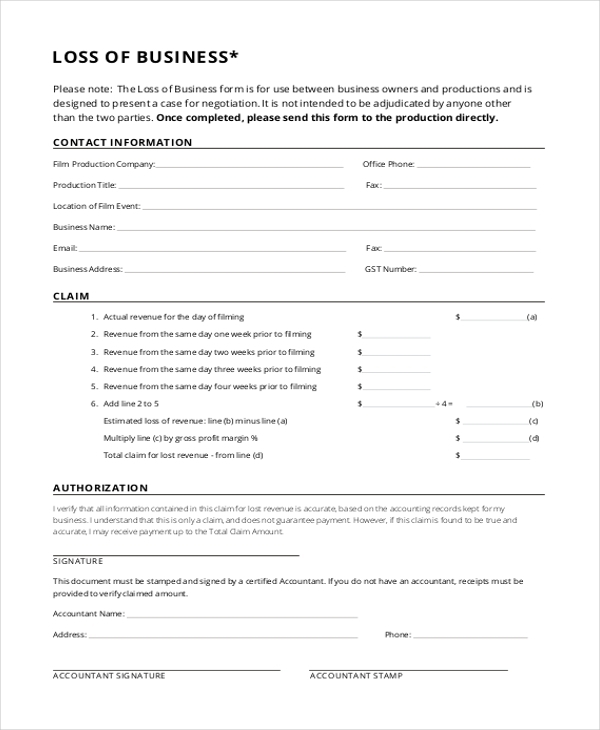 This template comes in handy for business owners to design business forms for their company. This template can be used by anyone irrespective of their need and nature of business. Of course, certain alterations may be required. 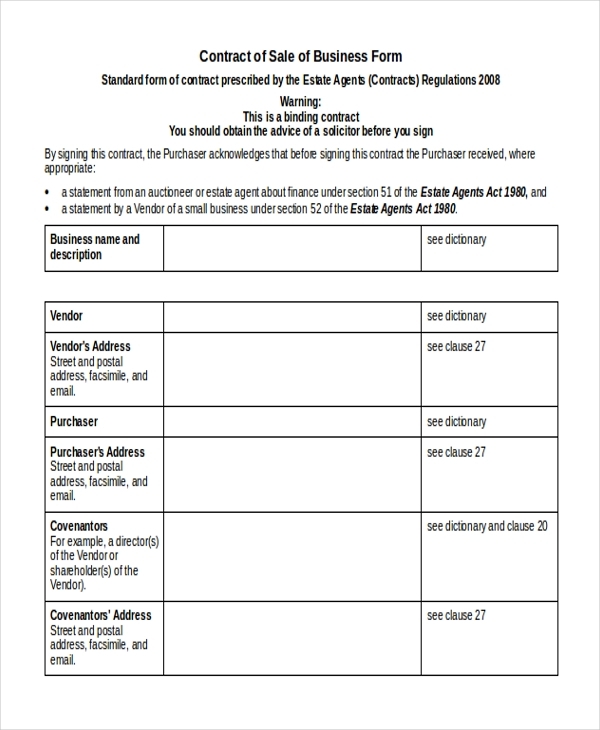 When a business organization sells a large amount of product to a buyer, the aforesaid form is used to sign a legal contract that confirms the whole transaction. This form helps in safeguarding the interests of both the parties involved. Business reviews can play an important role in enhancing the revenues of the business firm. Using this form can help them to design an effective review to share on social media as well as print media. Huge commercial organizations make use of this form to design a document that can be used while dealing with their customers and vendors. The format followed by these forms is globally acceptable. 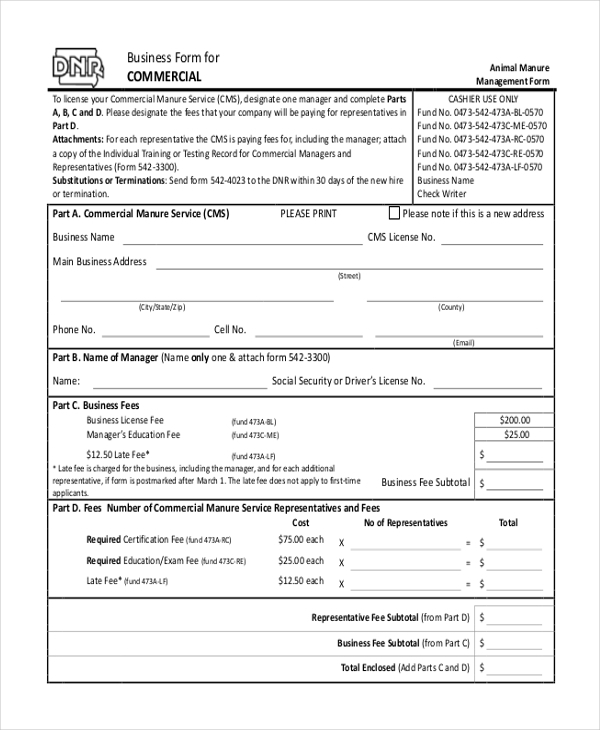 You can also see Business Consent Forms. 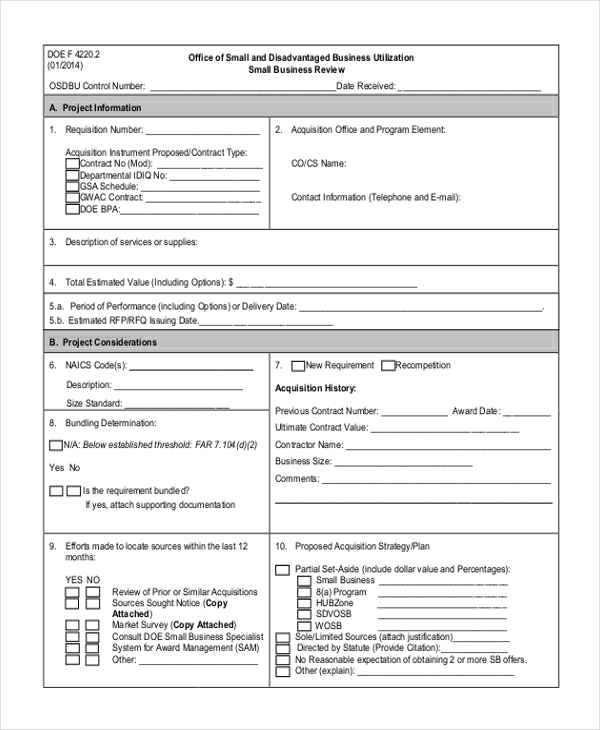 When business organizations are financed by other organizations and incur a loss, they use this form to give the financial company a detailed report of the losses incurred by them and other related information. 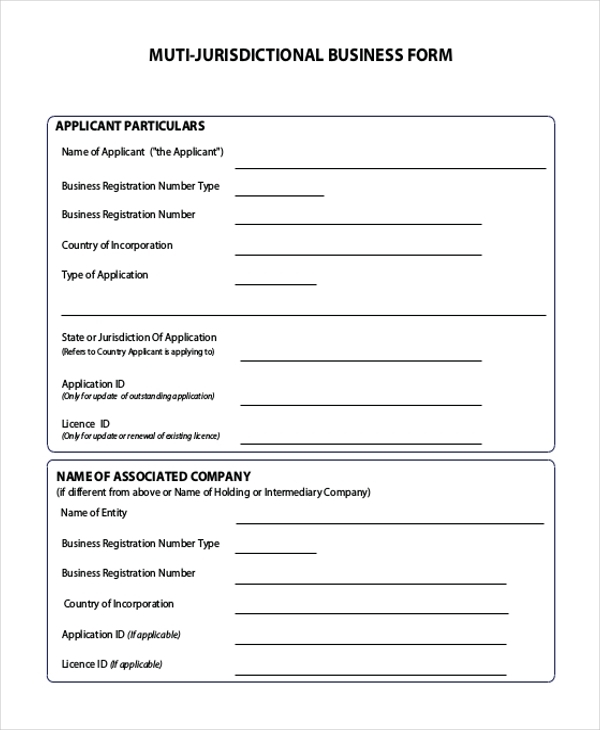 A company that operates in various regions can use this form to elaborate on the functioning of its different branches and other financial details. This form can be submitted to any jurisdiction. What are The Benefits of Using Business Forms? These forms follow a very systematic format making it easy for the user to list down the details in an orderly fashion You may also see Business Financial Statement Forms. Don’t know how to design business forms for your organization? Fret not! 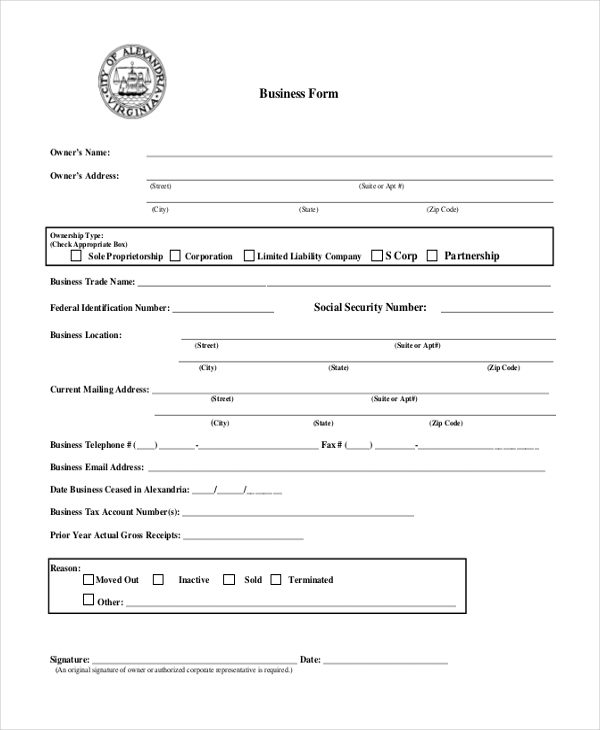 With our wide range of these forms, you can easily find the perfect ones for your company. The best thing about using these forms is that these are easy to download and customize. Since these are cost effective, these are a perfect choice for all irrespective of their budget. You can also see Business Expense Report Forms.